That's a wonderful idea, cartmann32. I'll dig into this after tax season, thanks. Last edited by Diode Dynamics; 04-20-2015 at 09:26 AM. Some more exciting new things happening at Diode! We have recently invested in a state-of-the-art ROMER coordinate measuring machine and 3D printer, allowing us to bring new products to market quicker than ever before. Check out the link to our recent blog post below for the full write-up! ok, I have to ask. 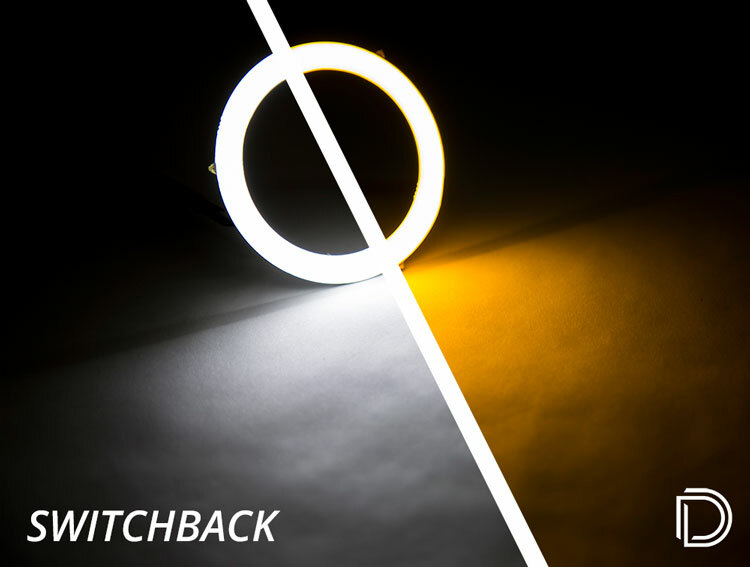 If you have both the ROMER coordinating measuring machine and 3D printer, could you design for the solstice a retrofit LED headlight (or projectors) with LED strips. I know I have retrofits in mine now but if the inner plastic portion and headlight reflector could be redesigned to set the LED/projector type headlight in. It would be as simple and opening them up, set them in, close them up and plug and play. I say simple like I'm designing anything without knowing what I'm doing. We certainly could, but the Solstice is such a limited market that it wouldn't be a good use of resources. If there was enough demand, we could look into it, but I don't think there are too many Solstice owners looking for a high-end retrofit with custom parts. Demon Eyes are small, high-power LEDs that illuminate the projector lens inside your headlight, for a unique, custom look. 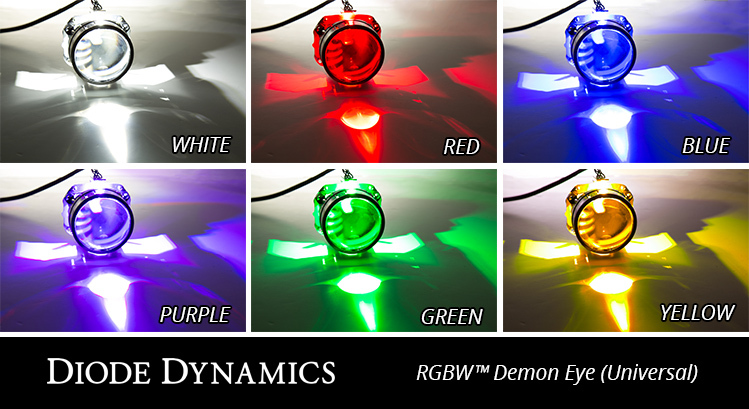 Our demon eyes are made in USA, and feature bright, full multicolor control and white! Universal HD LED Halos and Semi-Flex Strips - Made in USA!